Fan Speed Controlled by Temperature and Arduino. P. Marian. LM35 ; temperature sensors; I made this project because I wanted a way to automatically control the speed of a DC fan according to the temperature read by a LM35 sensor. I had a few problems with the PWM part mainly because the fan made a disturbing noise so I had to add a simple RC filter at the output of the PWM pin on the Arduino how to become a travel reviewer 5/11/2018 · How to Set Up Voltage Regulator? Running Lipos for receiver power for first time and will be using a a voltage regulator to decrease from 7.4 V to 6 V. Problem is where to place the voltage regulator; right after battery and before switch or after switch and before receiver? 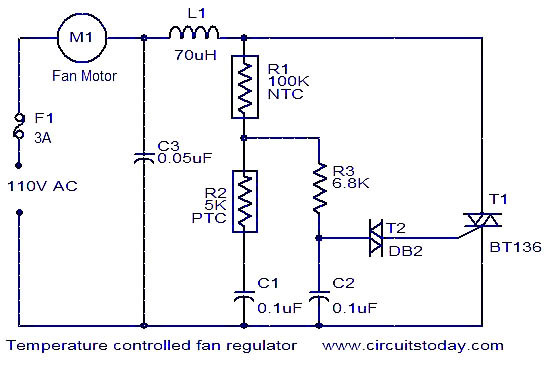 A solar regulator must be able to handle the maximum current that can be produced by the solar panels. Reflected sunlight and specific temperature conditions can increase the output current of a solar panel by as much as 25% above it's rated output current. To keep the battery topped up every day so you can run the fan continually you need 10 amps so 10 x 20 watts= 200 watts, so you will need 200 watts of solar power. That's quite a large solar panel but that is only if you want to run it for 24 hours a day, if you only wanted to run it for 6 hours a day then the battery size and solar panel size can be 25Ah and 50 watts respectively. With the automatic changeover regulator once the pressure on the supply side drops the regulator automatically changes over to the reserve side and a red marker pops up to notify you that you are on the reserve side and that the supply cylinder should filled. This regulator is a twin stage also. In this case, you set up the regulators to provide all the current, but half the voltage (6v @ 2.56A in your case). Then wire the regulators in series to give you the proper voltage. 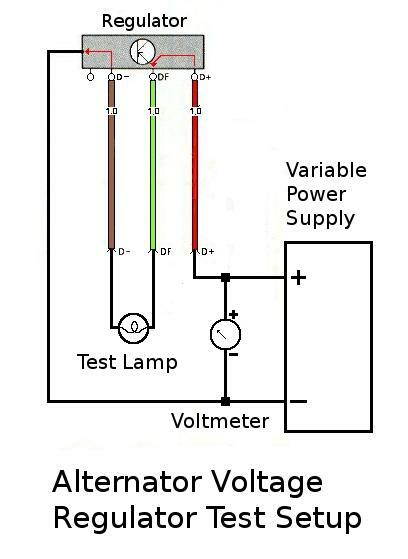 When you do this the regulators will be balanced fairly close to 50%/50% without any tricky balancing circuit. Of course, this isn't appropriate for every situation.